This event took place 01 to 02 September 2018. Whisky Live at the Scottish Highland Gathering and Games in Pleasanton has become more popular each year with approximately 2,000 attendees participating in 2017. 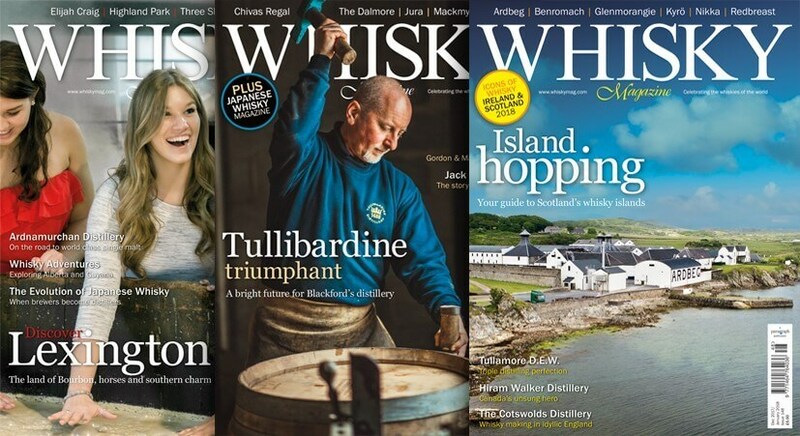 This fun and informative whisky tasting event typically offers over 100 different whiskies including Scotch Whisky, Irish Whiskey, American and International Brands which may be accompanied by fine cigar tasting (smoking area outside the Tasting Building), as well as the opportunity for samples of Belhaven Scottish Beer. 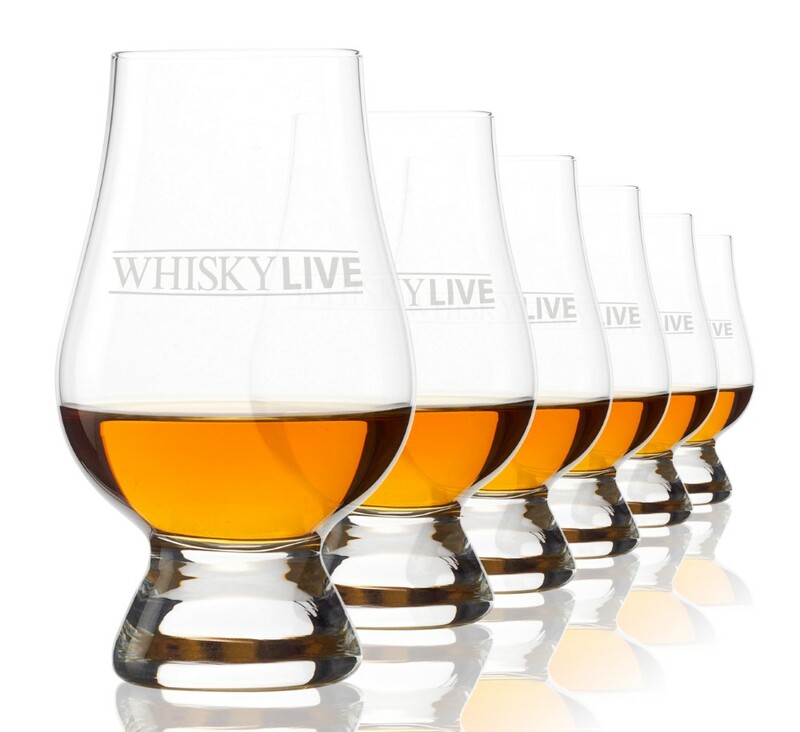 In addition to the whisky tasting, Master Classes offers the opportunity to participate with a Brand Ambassador in sampling single malt whiskies from the different Distilling districts in Scotland (and maybe other countries), hear about the distilling process and ask questions of the experts. Depending on demand, there will be two or three classes offered over the Games weekend. Cost is $25 per master class. Master Class tickets reserved only for standard or VIP ticket holders. Whisky Tasting tickets can be purchased in Building P, starting at 9:30a.m. both days. We look forward to seeing you all on Saturday 1 and Sunday 2 September 2018. Our show took place 2 to 3 September 2017. 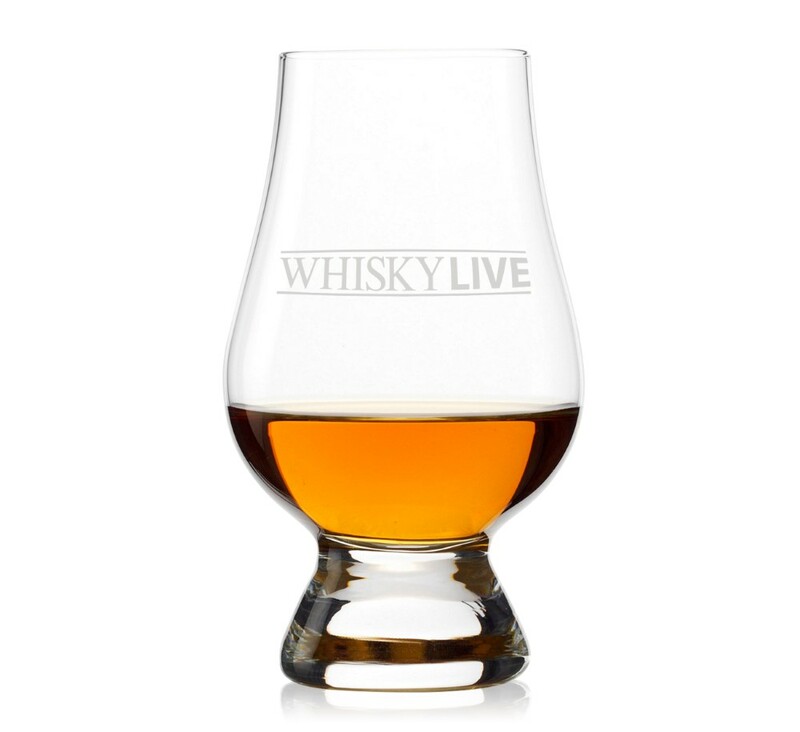 Interested in visiting Whisky Live Pleasanton? 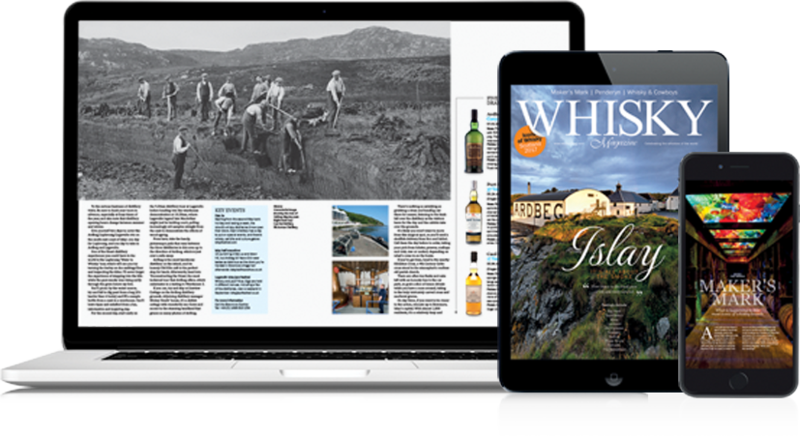 Interested in exhibiting at Whisky Live Pleasanton?